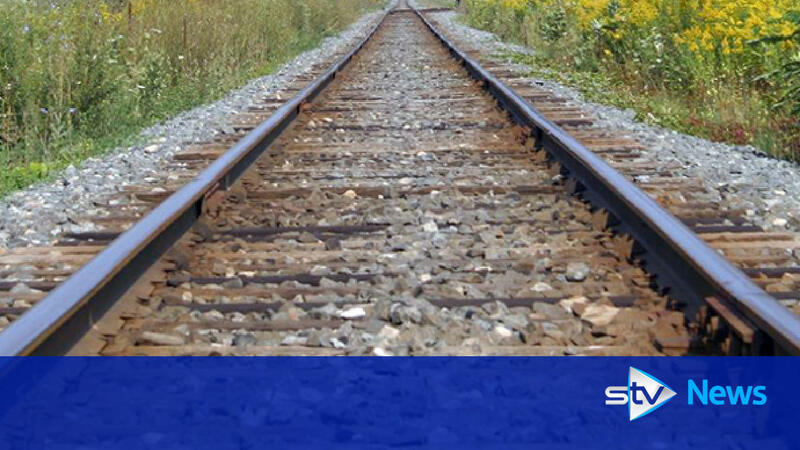 A train derailment has brought services to a halt between Aberdeen and the capital. Thirty-six passengers were on board the CrossCountry Edinburgh to Aberdeen service when it left the tracks at Inverkeilor on Sunday morning. The Edinburgh to Aberdeen service left the tracks at Inverkeilor at around 10am on Sunday. 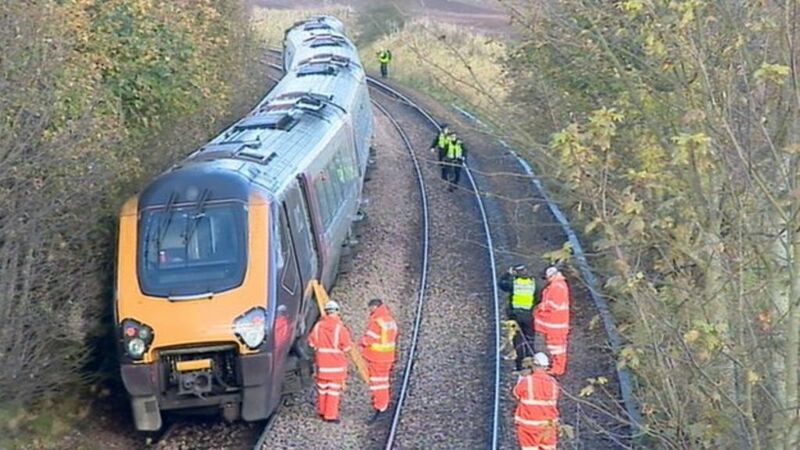 Trains between Dundee and Aberdeen are suspended after a "minor derailment" at Inverkeilor in Angus. Placing a trolley on the track at Inverkeilor.